Leigh prop Jonathan Walker will miss Scotland's European Championship match against Ireland in Dublin on Saturday after being reported for a high tackle. Walker has been handed a one-match ban after being placed on report for his challenge on Morgan Evans during Friday's 42-18 victory over Wales. 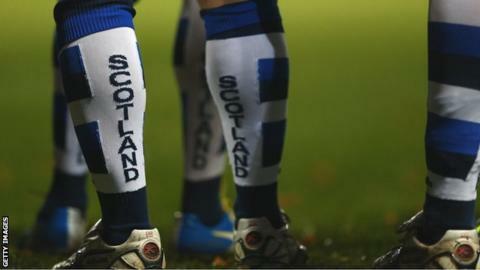 Scotland have decided not to appeal against the decision by the championship's judiciary panel. He will be free to face France in their final game on Friday 31 October. Scotland went into the competition as the lowest-ranked of the four teams involved, five places behind the sixth-ranked Welsh. Ireland, who are ranked 10th, also upset the rankings with their 22-12 win over France, currently considered the fourth best team in the world.